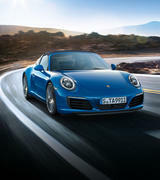 The right Porsche Approved vehicle can sometimes be hard to come by, so we are always looking for quality, pre-owned vehicles that need a new home. 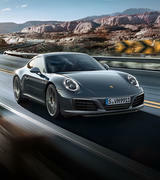 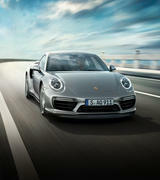 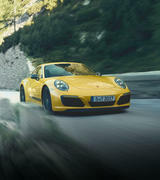 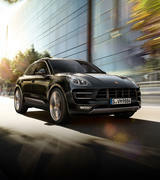 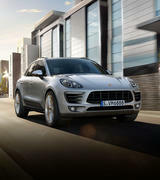 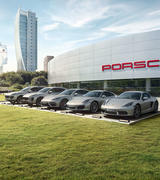 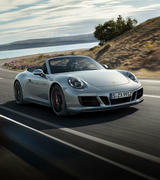 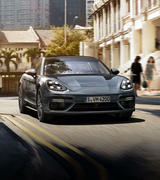 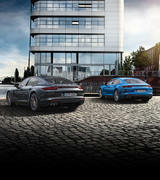 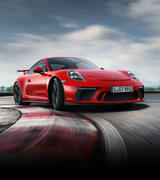 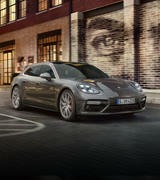 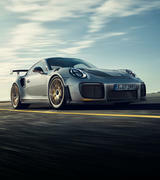 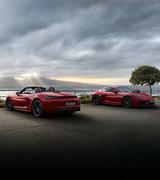 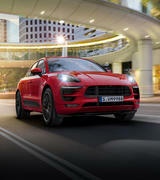 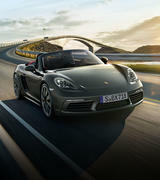 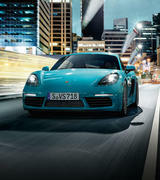 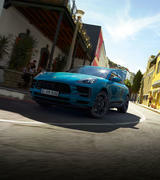 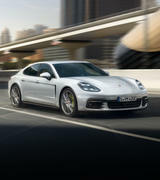 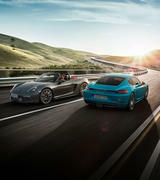 At Porsche Centre Brisbane, when the time is right, we provide a safe and efficient way for you to sell your Porsche. 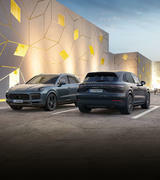 Our sales team guide each owner through a very simple process in the comfort of our showroom, saving you the time associated with advertising a private sale, and the qualification process of potential buyers and test-drives. 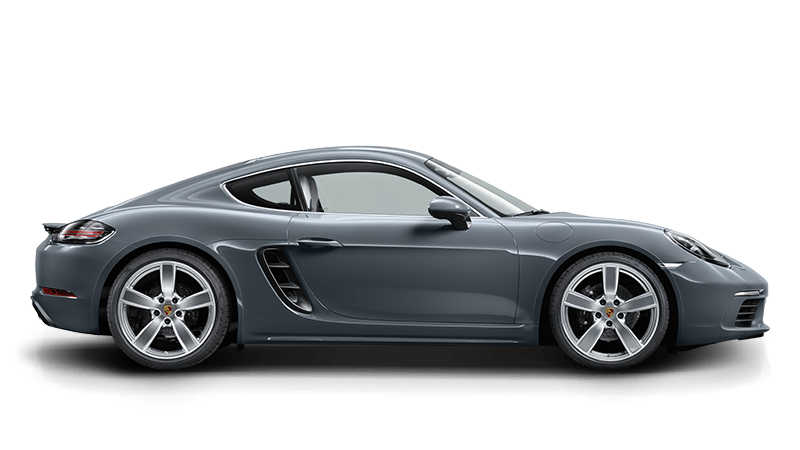 If you are thinking of parting with your current Porsche, we would be delighted to hear from you in regards to acquiring your vehicle.